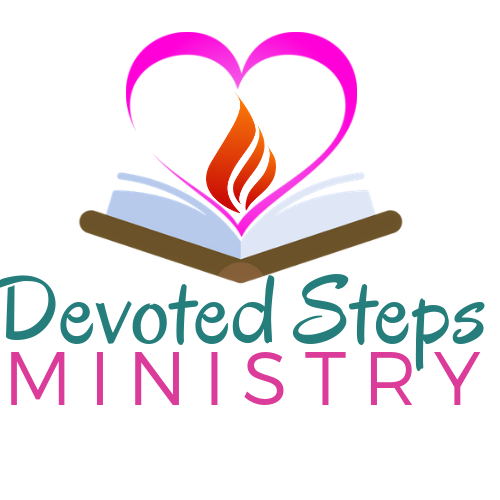 Welcome to Devoted Steps! I love to spend time in God's Word and often this results in written responses. I hope you are encouraged and inspired to walk closer to Jesus as you read through some of these devotions. I absolutely know that God desires to thrill, excite and grow you in your walk with Him. So let the feet of your heart lead you in the direction of one who loves you with unfailing, perfect love.